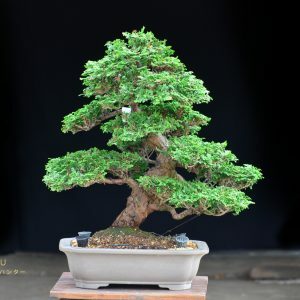 80 years old Imported from Japan. 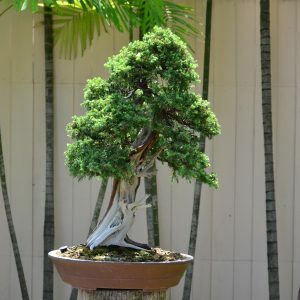 Large size with 83cm form left to right. 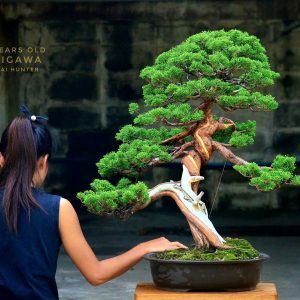 Best Quality of 100 years old history. 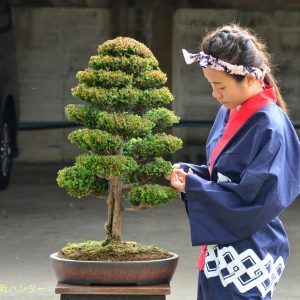 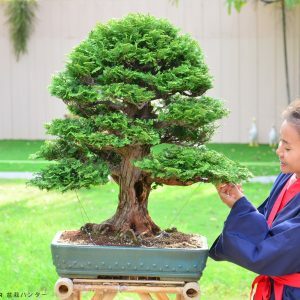 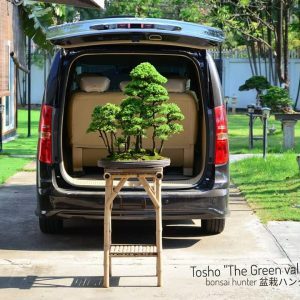 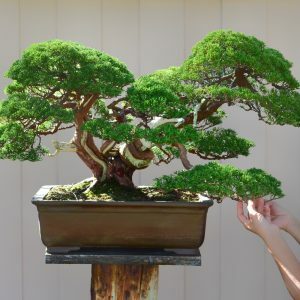 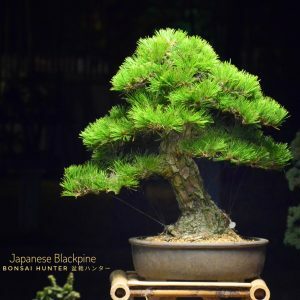 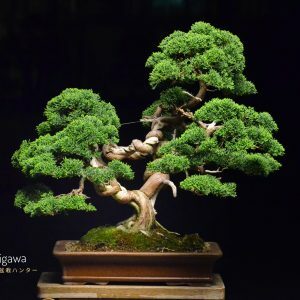 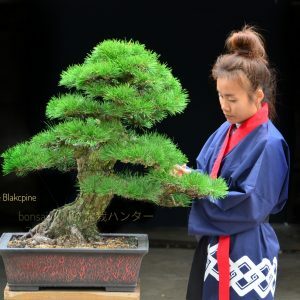 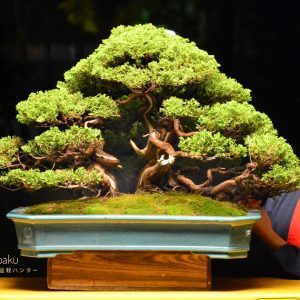 Unique Bonsai Tree. 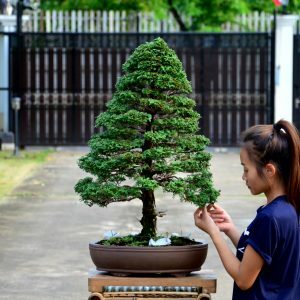 A perfect gem for the best Home Decoration.